R.W. 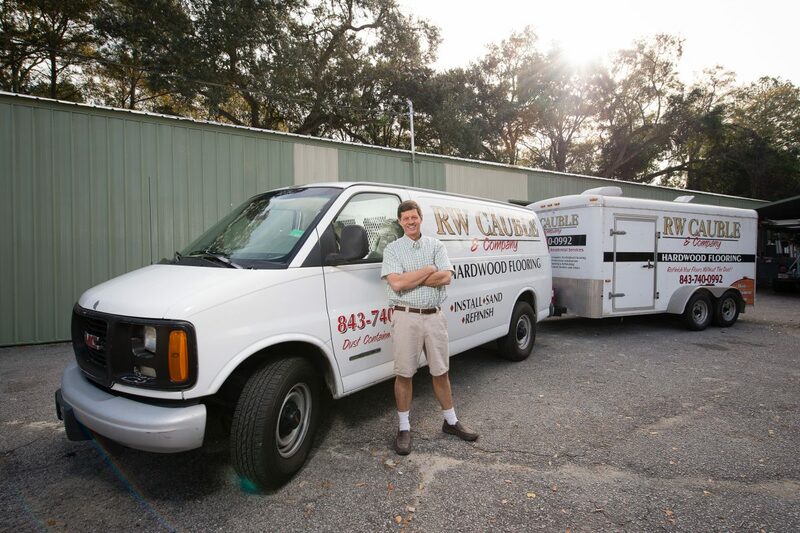 Cauble and Company Hardwood Flooring is a family business which has been serving the Charleston community for over twenty years. Rob Cauble was looking to expand his business and purchase a new building but, caught in the middle of a recession, he struggled to find funding. SCCLF was able to provide a $137,412 loan to R. W. Cauble and Co. for the purchase and renovation of a new central business location. The new building is located in a low to moderate community and would include R.W. Cauble’s first ever show room to increase visibility and cater to local builders and designers. R.W. Cauble employs members of the community and the company’s relocation is helping to stimulate economic activity in this underinvested area of Charleston.